Have your appointments and to-dos automatically scheduled at a perfect time. We use AI to help planning your daily life more efficiently, from to-dos to booking a restaurant, from calendars to events Roy has got you covered. The wedding of the year happens on your phone. Finally calendar and to-do list are together. They even share the same place. So it’s easy for you to see what they are up to. Avoid conflicts between calendar events and your to-dos. Step up your productivity game and master your appointments and to-dos. The times are gone when your to-do list was crowded with forgotten to-dos that should have been completed a long time ago. Now Roy takes care that your to-dos get a date and time that fits your schedule. Roy is a busy worker. To see him schedule your to-dos you can simply drag them around. Give them a different priority or just put them into “anytime”, be honest, sometimes we love to procrastinate. A simple drag & drop is enough and your to-do gets the attention it needs. Tag your events to get even better scheduling results. You can choose between four tags. Let’s say you add the work tag. Roy makes sure that your to-do gets scheduled between your working hours. He also checks that there are no holidays. Pretty smart, huh? You know that awesome feeling when you hit a strike at bowling. But it feels even better if you strikethrough a completed to-do. You’ve made it. This special moment needs some attention, that’s why we put a lot of effort in this sweet and nice animation when completing a to-do. Be aware, it’s addicting! Whether you need a parking spot nearby, a nice restaurant suggestion or just an Uber to get there, Roy is alway at hand provides handy quick actions for your events. If you have a nice idea for such a quick action we haven’t thought of, please let us know. 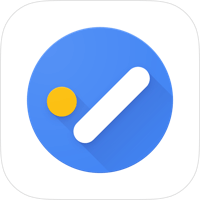 No matter where you are, you can check all your calendars and productivity tools in one app. 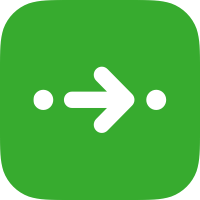 Butleroy allows you to integrate these apps to never have conflicting events ever again. 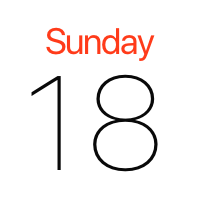 Connect your calendar from your iPhone with one click. 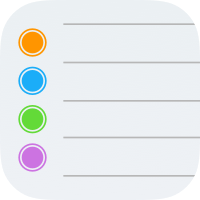 Integrate your reminders from your iPhone into your to-do list. 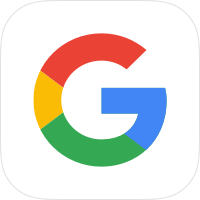 Connect your Google calendar. See your Google events next to others. 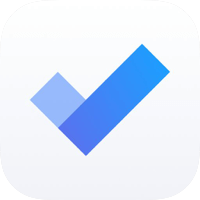 Tick off Google tasks in Butleroy. See them next to your calendar events and other to-dos. Connect your Microsoft account. 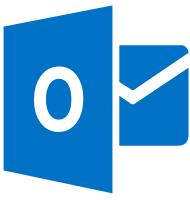 See your Microsoft Outlook calendar next to others. Connect your Microsoft To-Dos. Tick them off or schedule them intelligently in Butleroy. 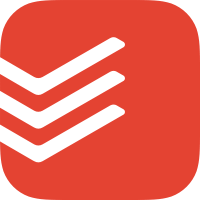 Connect your Todoist account and see your to-dos in your calendar. 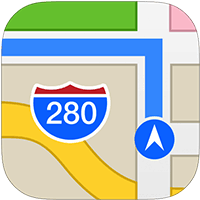 One click to navigate to your next appointment with Apple Maps. 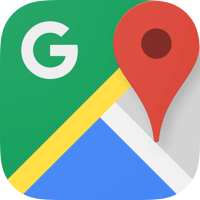 One click to navigate to your next appointment with Google Maps. 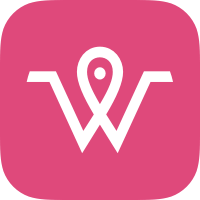 If you find your favourite app missing and want to have it integrated, please get in touch with us.